As we approach the Second High-level United Nations Conference on South-South Cooperation (BAPA+40), South-South Cooperation (SSC) faces a much different political world than that of its first meeting in 1978. While there was no mention of peace in that first plan of action, the United Nations 2030 Agenda, approved in 2015, makes peace and development intrinsically connected. Moreover, the Sustainable Development Goals (SDGs) place a premium in a global partnership for development and reinforces the role of SSC in that partnership. With estimates that by 2030—the same deadline set to achieve the SDGs—over half of the world’s population will be living in countries affected by high levels of violence, with the majority in the Global South, there is a window of opportunity for Southern countries to advance an agenda for peace and development (P&D). Most importantly, as we take note of the positive contributions of SSC in past decades, this document shows that SSC on P&D is already taking place and that there is much to be known about these initiatives, especially if Southern countries are to make use of this political momentum. This document takes two steps and makes two general, related arguments: we mobilize existing cases of SSC on P&D and suggest this valuable knowledge needs to be systematized and made accessible, so that SSC can be better equipped to address the P&D challenges that are now at the center of the international political agenda. 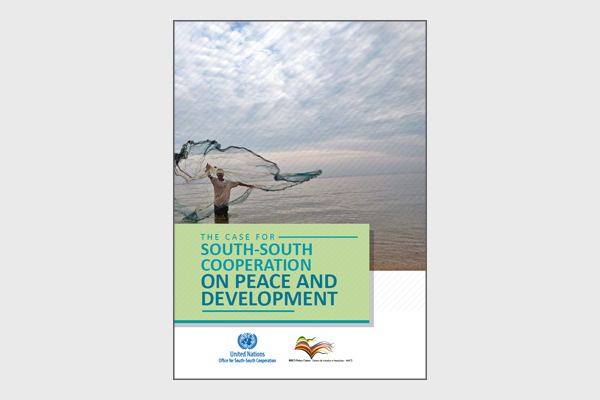 In addition, this document scrutinizes the notions of peace, sustaining peace, P&D and the positions of some Southern countries and organizations relative to these notions and SDG16 on peaceful, just and inclusive societies. With that, we generally identify an opportunity and a risk: the document suggests not only SSC can contribute to P&D but, more importantly, that SSC may do so in its own way. SSC on P&D has been influenced by SSC principles and values, which are importantly connected to more holistic approaches to P&D. Therefore, not addressing the role of SSC on P&D risks that not only might SSC fail to occupy the important role it can occupy in the global partnership for the SDGs and, consequently, for P&D, but it might also lose momentum by not facing the challenge that is becoming central to the current international agenda. We consider SSC initiatives on P&D and SSC values and principles and how they connect to specific views on peace, P&D and SDG16 to make specific recommendations for BAPA+40. 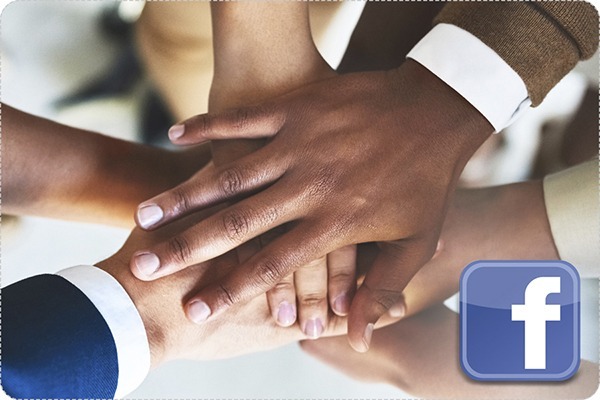 We recommend first and foremost that SSC actors turn their attention in decisive ways to P&D – because this is already being done to some extent with considerable positive results; most Southern actors have stated their desire to take part in engaging with P&D initiatives; and there is a window of opportunity for doing it and doing it well. We also specifically recommend that the understanding of results not be restricted to traditional views on effectiveness but be open to coherence, which invokes principles, values and commitments already present in the field. In addition, we recommend that SSC M&E systems rely equally on qualitative and quantitative analysis, and that SSC bodies study the potential for further cross-regional cooperation. Finally, the document recommends Southern countries clearly express their commitment to sustaining peace and SDG16, even if that means offering caveats, because a cohesive discourse can lead to more coherent cooperation and strengthen SSC as a block in terms of cooperation modalities. This means that Southern countries should leverage this momentum to discuss international responsibilities over P&D, that is, the responsibilities of actors beyond national borders, which means social justice on a global scale. It also means Southern countries in SSC should not shy away from discussing politics and geopolitics, as history has shown that an apparent avoidance in the recent past has cost important opportunities to further Southern countries’ interests. More importantly, because P&D is highly political, reducing it to technical issues would mean replicating business-as-usual. Isabel Rocha de Siqueira is a senior researcher on international development at the BRICS Policy Center (BPC), Rio de Janeiro, Brazil, and a lecturer at the International Relations Institute at Pontifical Catholic University of Rio de Janeiro (IRI/ PUC-Rio). She has a PhD in International Relations (Department of War Studies, King’s College London) and has recently authored a book published by Routledge, in addition to articles in Third World Quarterly, International Political Sociology and Global Governance. Her work focuses on diverse social components of development, state fragility, P&D and the power of numbers in global governance. She works on P&D at the BPC and coordinates research on SDG16 at IRI, with funding from CNPq, Brazil. She has been a member of the Global South Thinkers on Peace and Development group since its establishment in 2018.